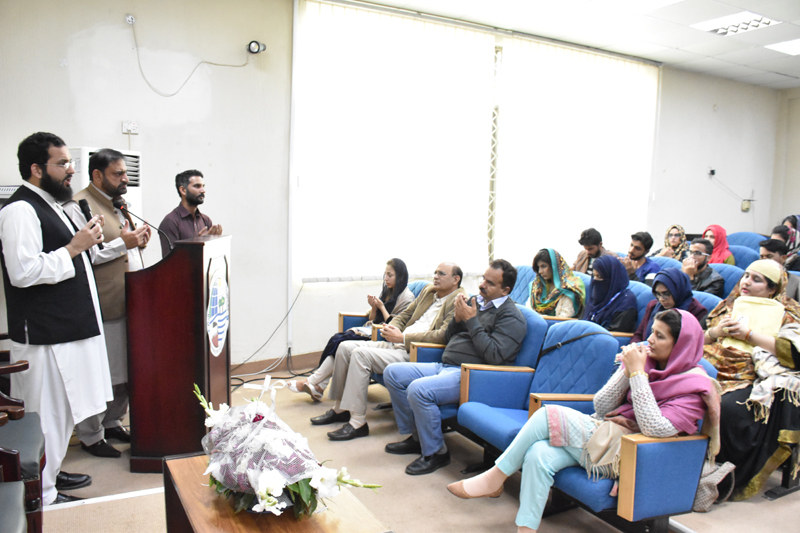 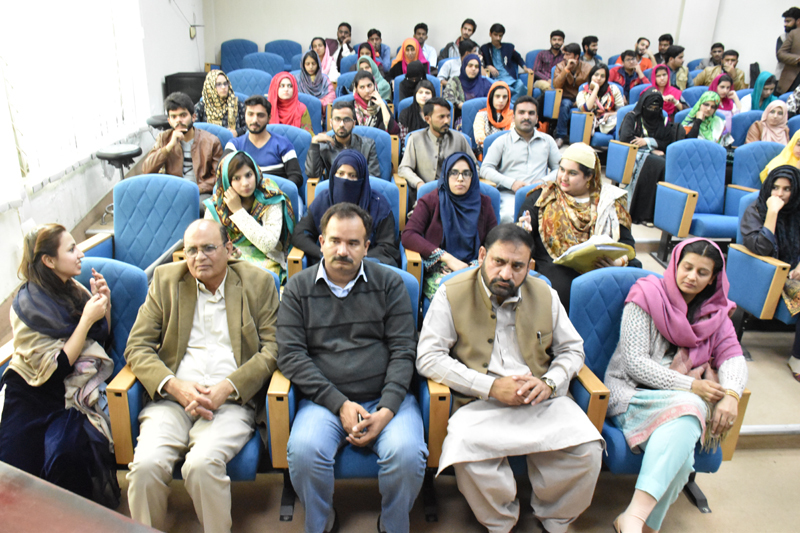 College of Earth and Environmental Sciences (CEES) University of the Punjab Lahore has organized a Serat-e- NABI (PBUH) conference on Friday dated 23rd November, 2018 in which debating and Naat competitions were held. 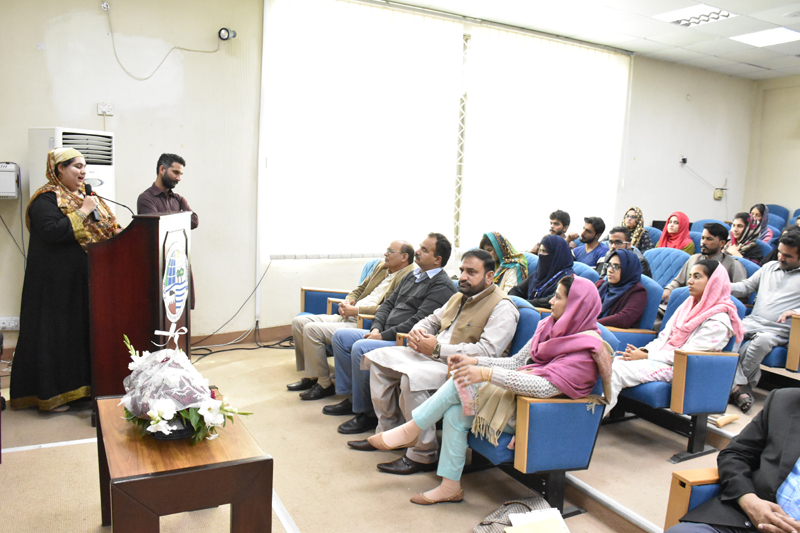 The debaters have elucidated the peace full aspects from the life of Holy Prophet Hazrat MUHAMMAD (PBUH) and how HE (PBUH) has revolutionized the Arab society. 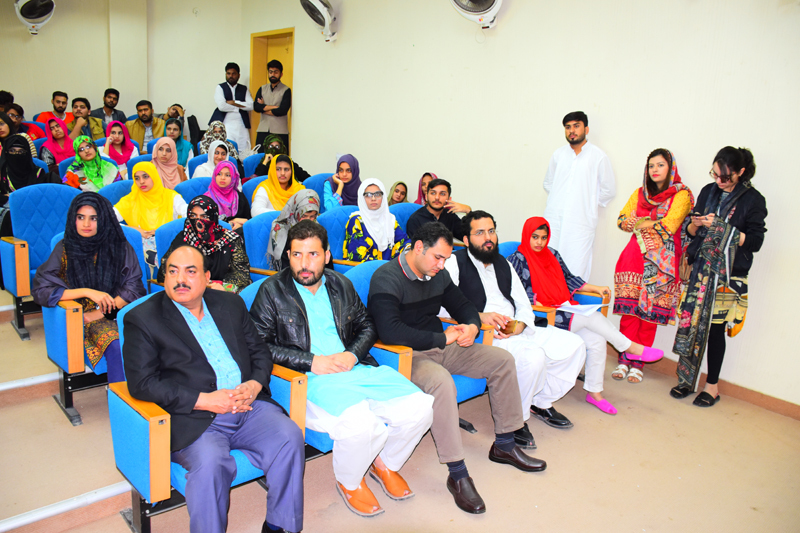 The Naat competition was also held to appraise the peaceful way of Holy Prophet's (PBUH) teaching. 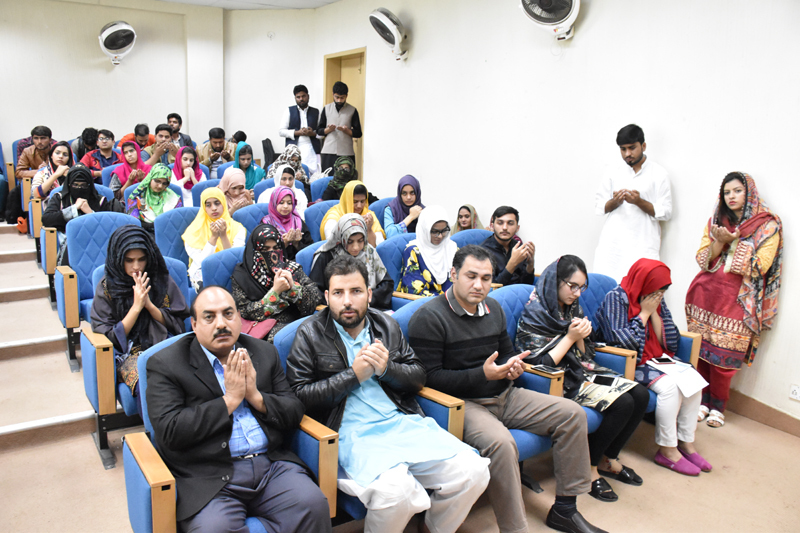 At the end Prof. Dr. Sajid Rashid Ahmad pray for the prosperity of Pakistan and thanks the participants.